Guided by the federal Individuals with Disabilities Education Improvement Act (IDEIA) and Minnesota regulations, the Orono Public Schools ensure all special education students receive a free and appropriate public education. 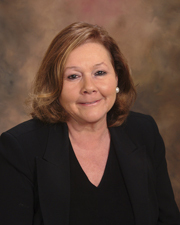 This is guided by the Individualized Education Plan (IEP) development process, which results in a comprehensive plan addressing needs specific to the individual student. 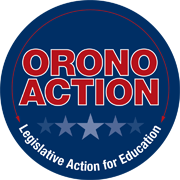 Orono Schools offers programs and services for students who have met special education eligibility in any of the 13 disability areas identified in Minnesota Rules Chapter 3525.